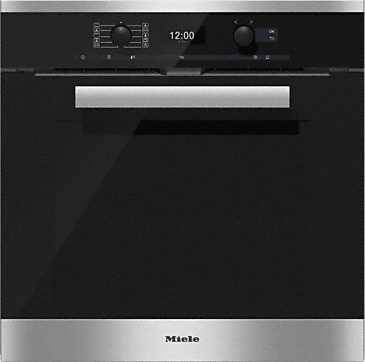 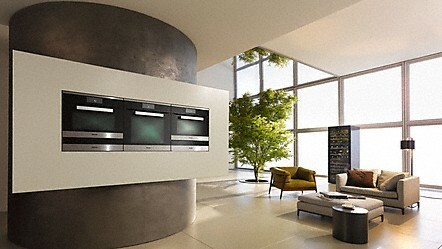 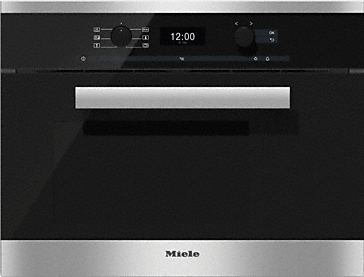 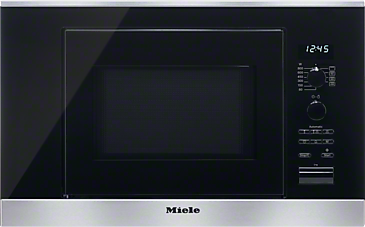 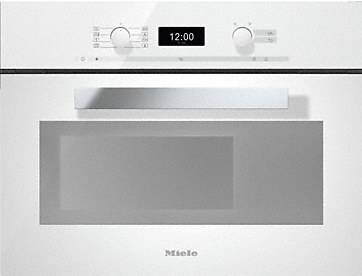 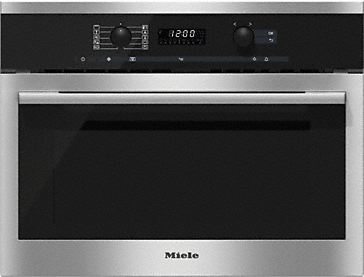 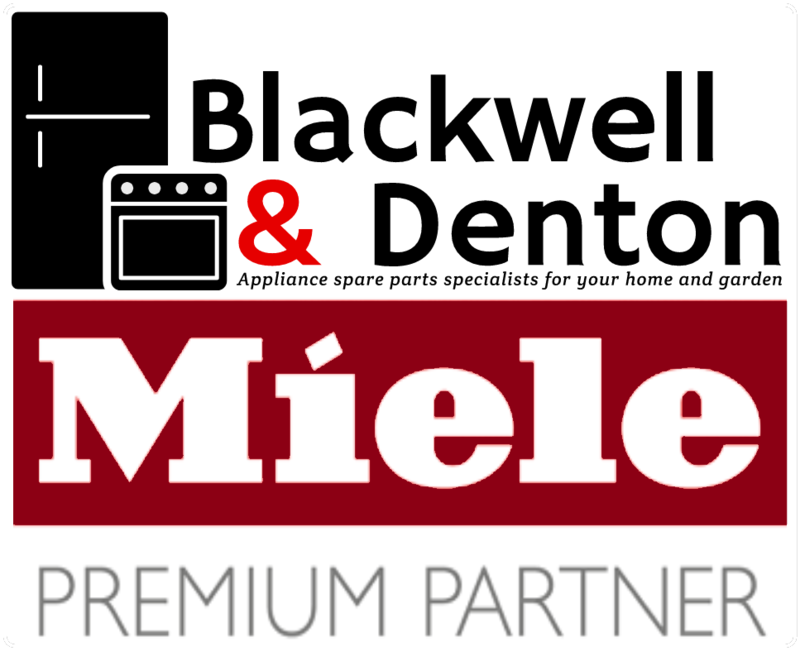 Miele built-in appliances harmonise perfectly with each other not only in terms of design and materials. 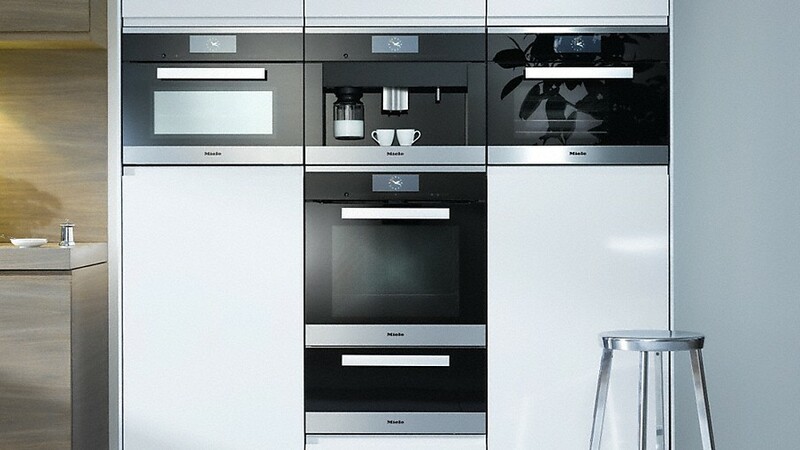 "Colours" are an important factor in maintaining a harmonious overall impression and this is also true in the context of kitchen furniture. 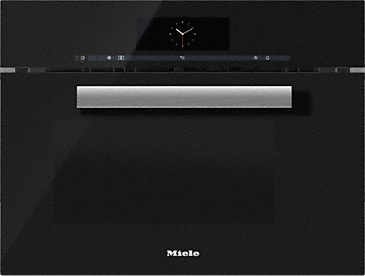 With stainless steel, brilliant white, obsidian black and Havana brown, Miele offers four premium colour concepts which can be integrated into traditional, contemporary and modern kitchen and living styles.